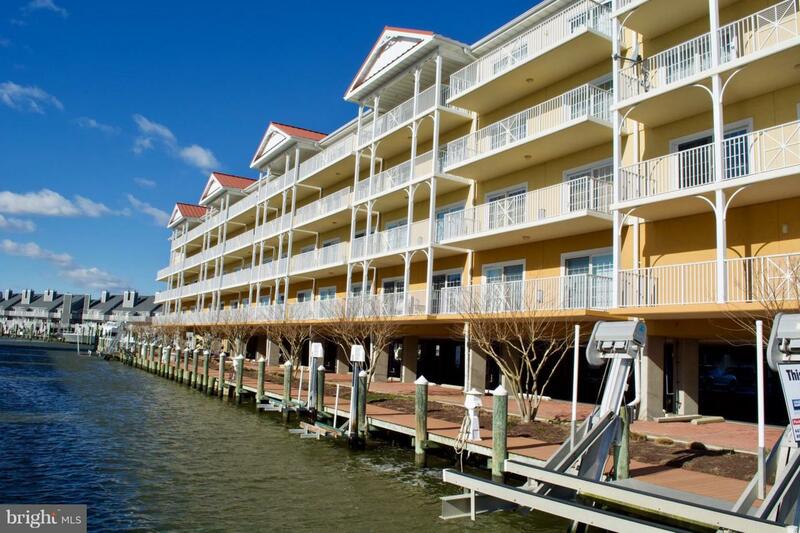 Location location This beautifully spacious condo is desirably located on 14th street and the bay. 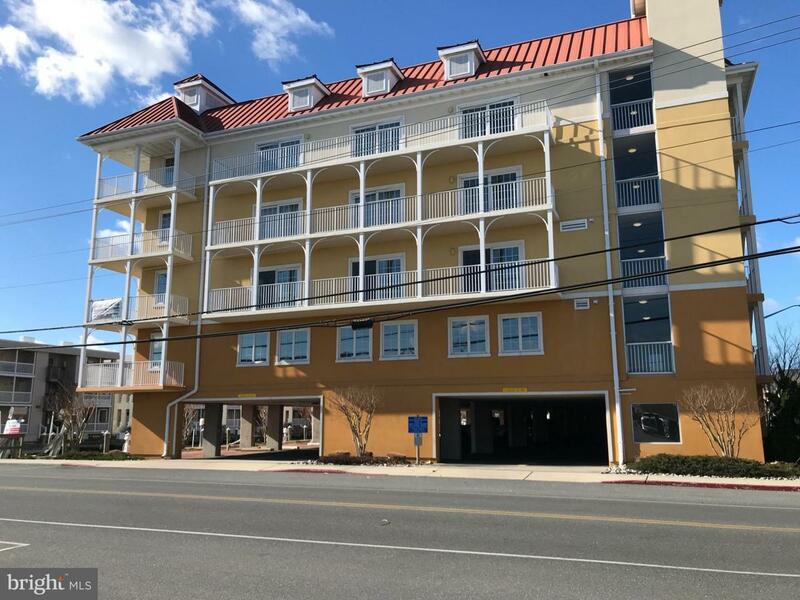 Open living floor plan with gorgeous hardwood flooring throughout, gourmet kitchen, two entrances, private balcony in master suite and living area. 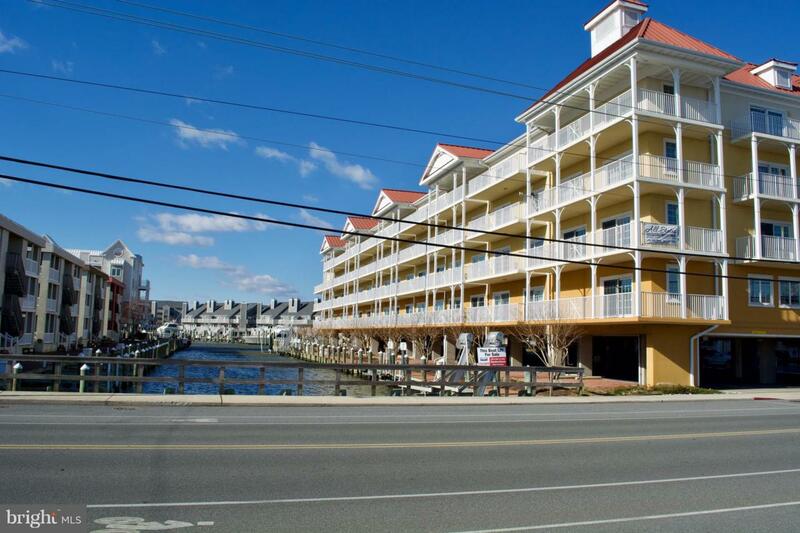 This sunny beautiful unit has incredible water views and located near all the attractions that OCMD is famous for. 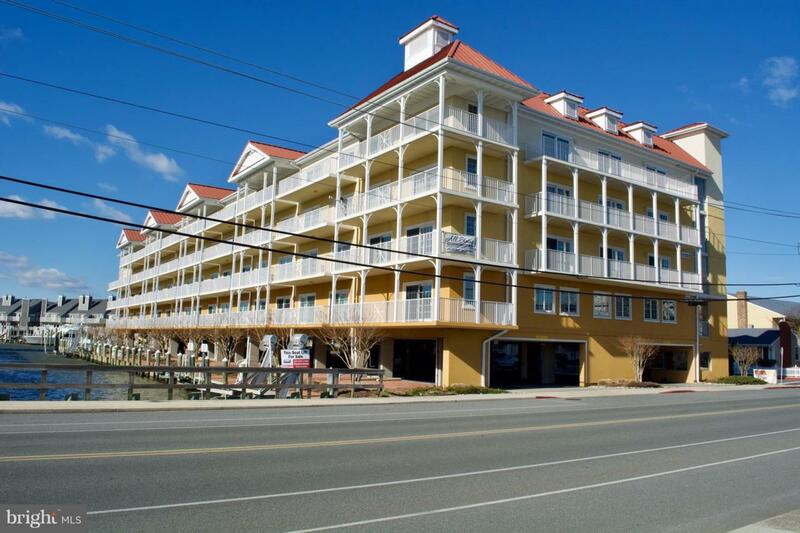 Close to the beach, boardwalk and the annual White Marlin Open. This unit was the original model, offers many upgrades and has been meticulously maintained by the owner. Laguna Vista has a secured entrance, elevator, indoor pool and exercise facilities. Owner has paid all special assessment FEES for 2019. Owners are offering a one year home warranty. Rental income is approximately 28k a season. Inclusions All Furnishings And Household items.